One Momma Saving Money: BUY 1 GET 1 FREE! 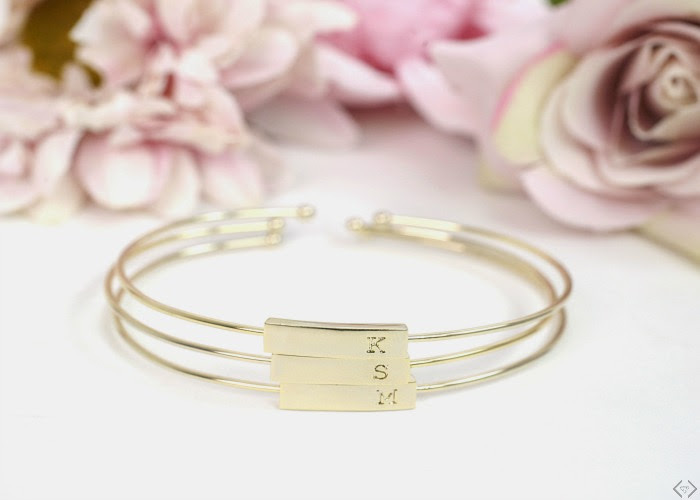 NEW Initial Bangles! + FREE Shipping! BUY 1 GET 1 FREE! 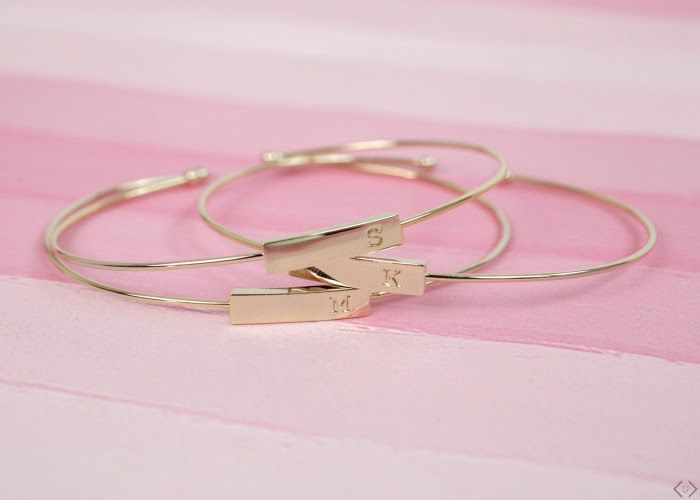 NEW Initial Bangles! + FREE Shipping! The code is BANGLE and it makes the final price only $14.95 for TWO bangles! Don't forget the FREE Shipping! The deal is good 05/30-06/02!